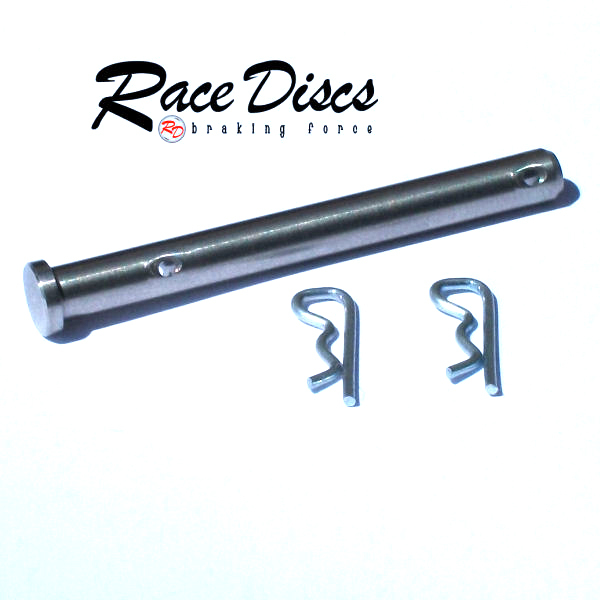 We have developed these stainless pins for the discerning rider who wants to maintain flawless braking efficiency and equilibrium. 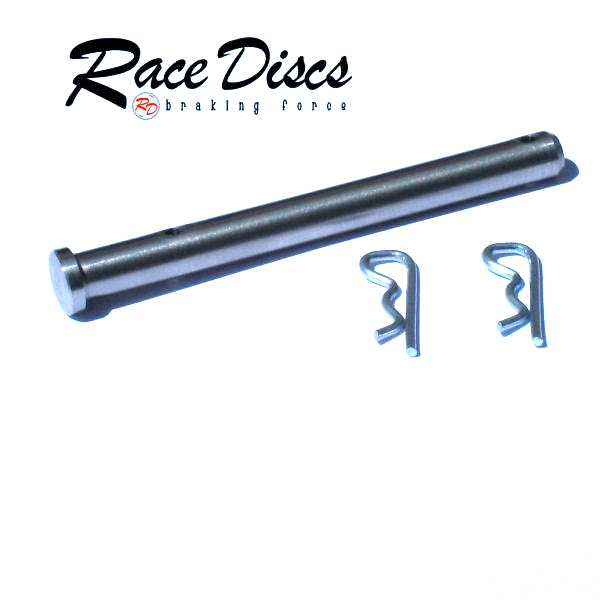 Our Stainless Brake Pad Retaining Pins provide vastly increased resistance to ridging and unlike stock pins will not rust and expand. 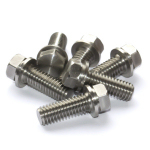 Each pin comes supplied with stainless R Clips. 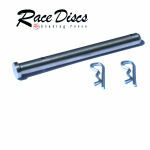 These pins are zero maintenance and will extend your disc and pad life through reduced friction between pad and pin!